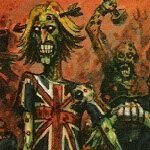 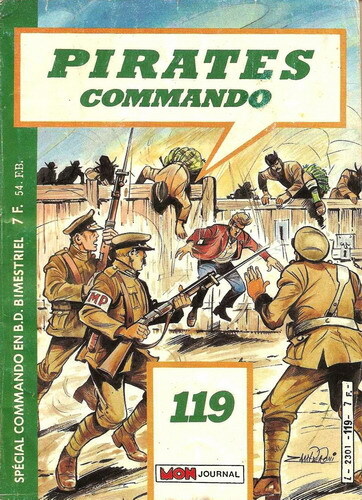 For original UK publication go here. 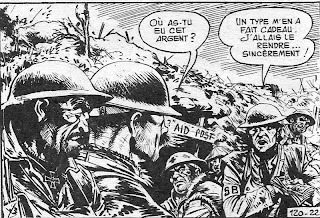 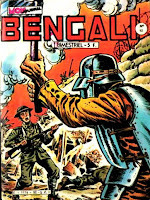 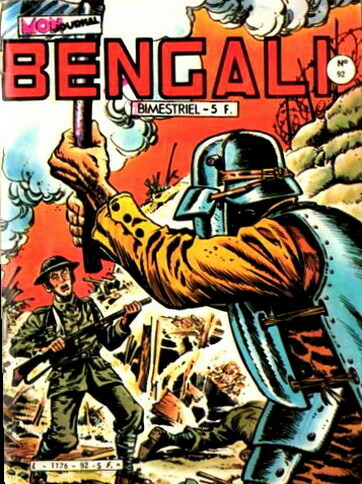 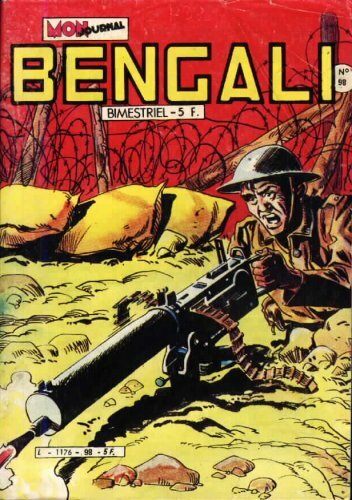 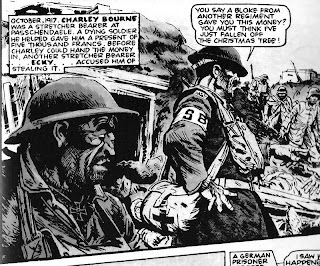 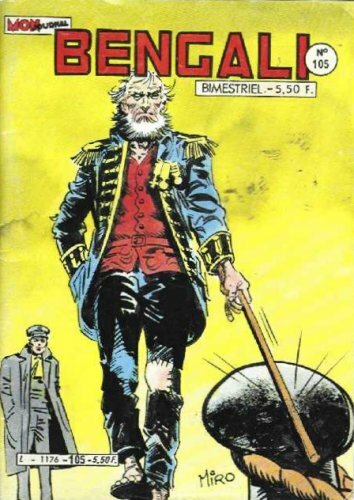 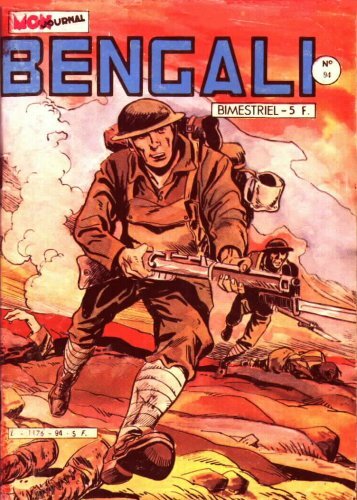 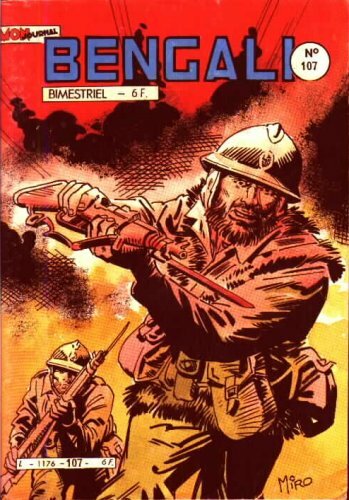 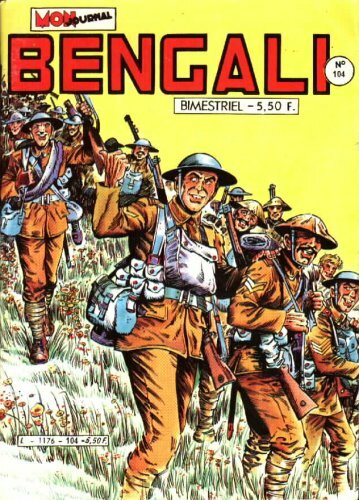 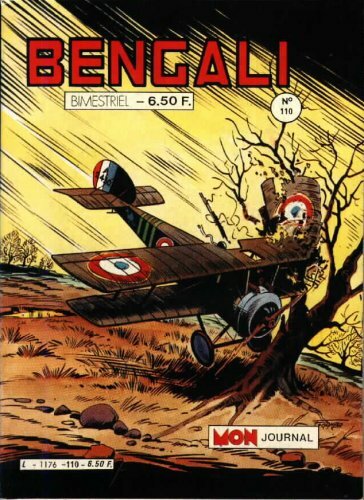 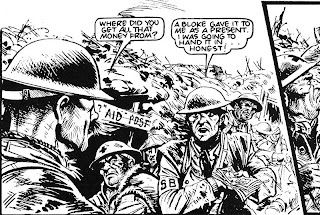 In France, Charley's War was translated and published as early as 1982 by 'Aventures et Voyages' publishing in its pocket newsstands monthly comics line, 'Bengali' and then 'Pirates Commando' (aka 'Pirates'). 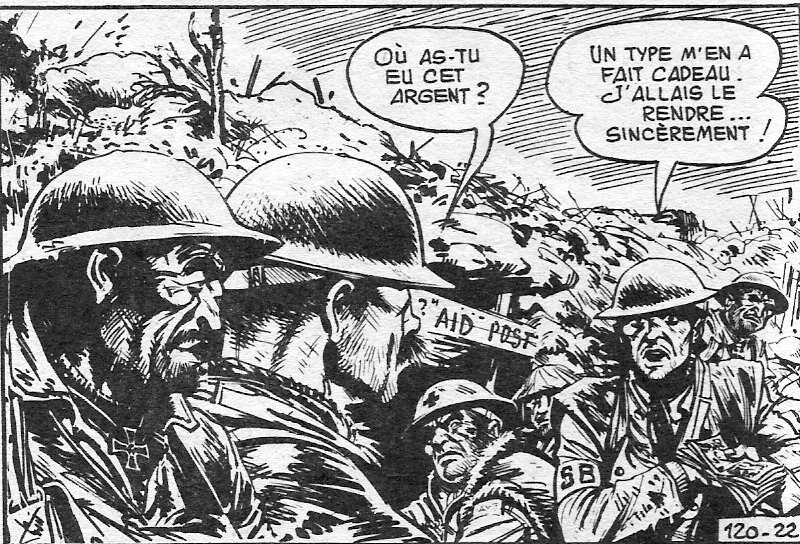 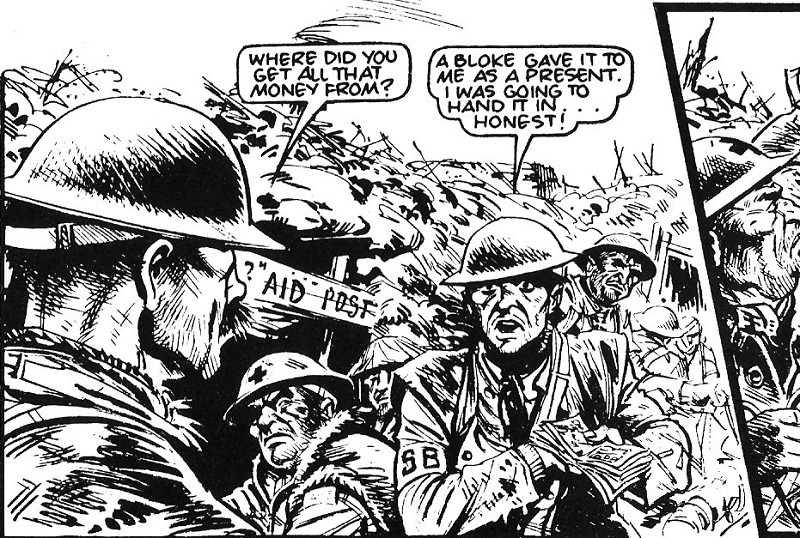 It was then called 'Charley s'en va t'en guerre' (Charley goes to war). 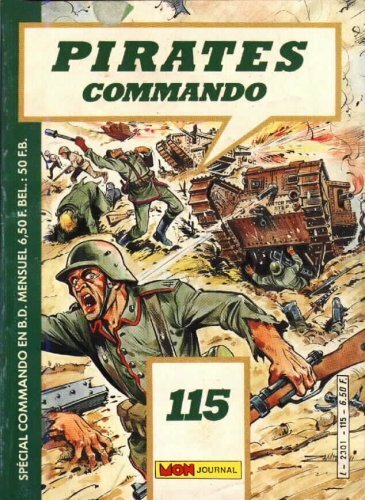 For they were pocket comics, all the original material has been rearranged, with extended or deleted pieces of artwork, switches of frame, and additional sounds effects (the tanks go 'vvvrrooom' and the machine gun 'tacatacatacatac'). 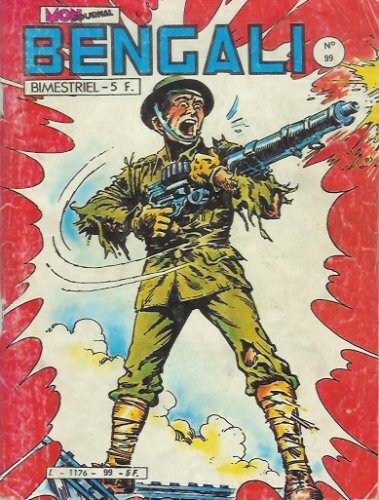 a frame of the original material .. 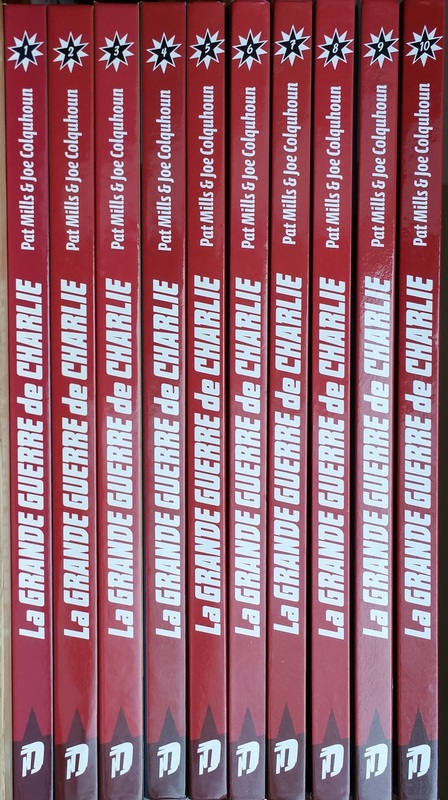 It has been a nightmare to established correspondences between the 2004 Titan reprint and these titles but if one's interested the result can be seen here (it's a French forum dedicated to these kind of newsstands publications). 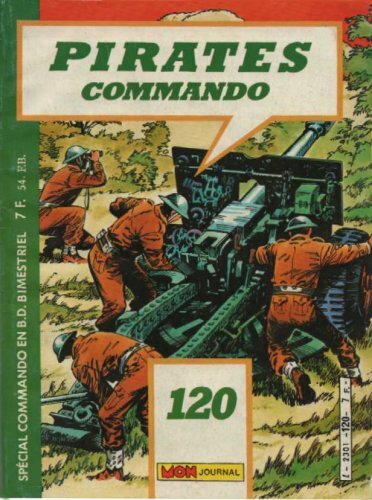 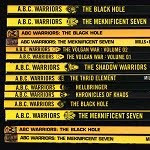 Note that strip 7 of volume 3 and strip 11 of volume 7 are missing, and the publication was stopped after strip 20 of volume 7 ('Pirates Commando' #120, December 1986) . 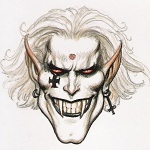 Scans are from the Pimpf wiki. 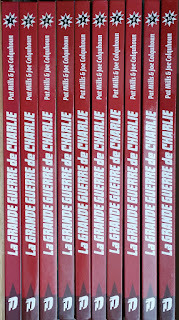 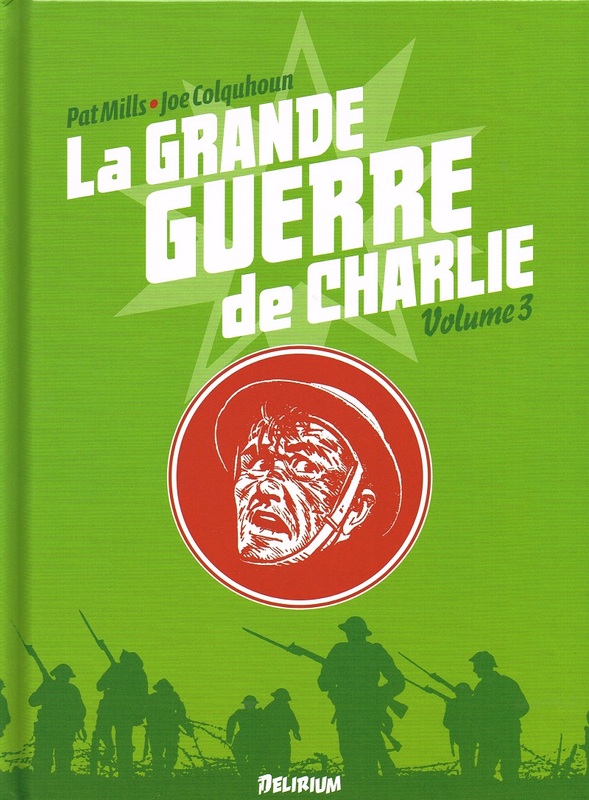 Starting from October 2010 (two volume per year), the Titan books 2004 collection has been translated in French (same additional editorial material with the strip commentaries by Pat Mills) through the label 'Delirium' (co-edition label created between 'ça et là' and the society that has bought the rights '360 media perspective'). 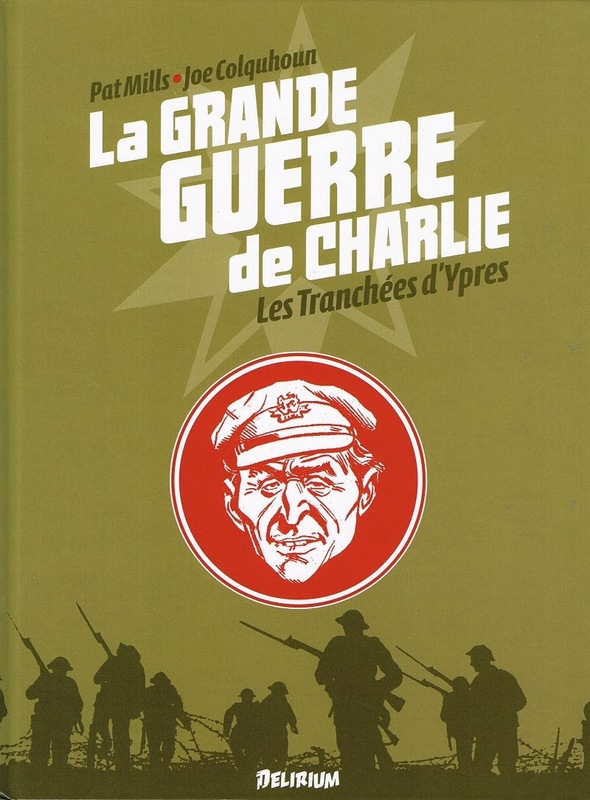 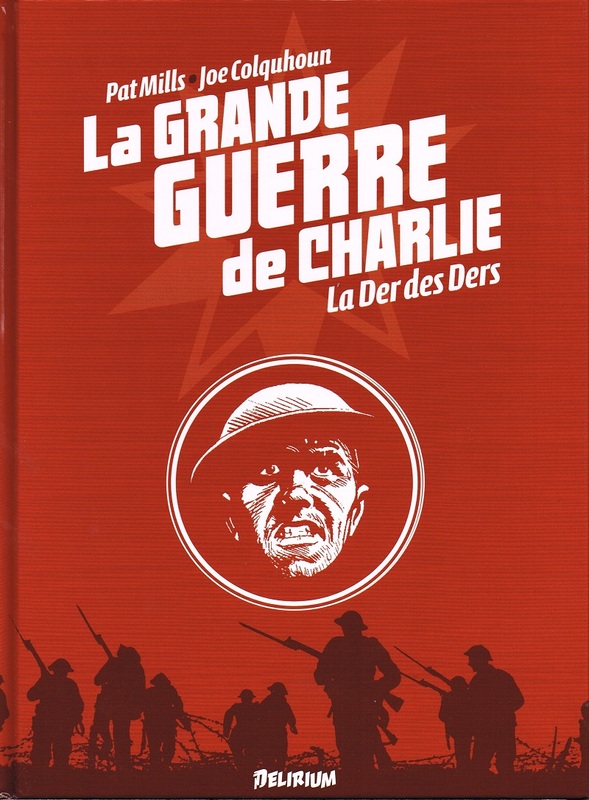 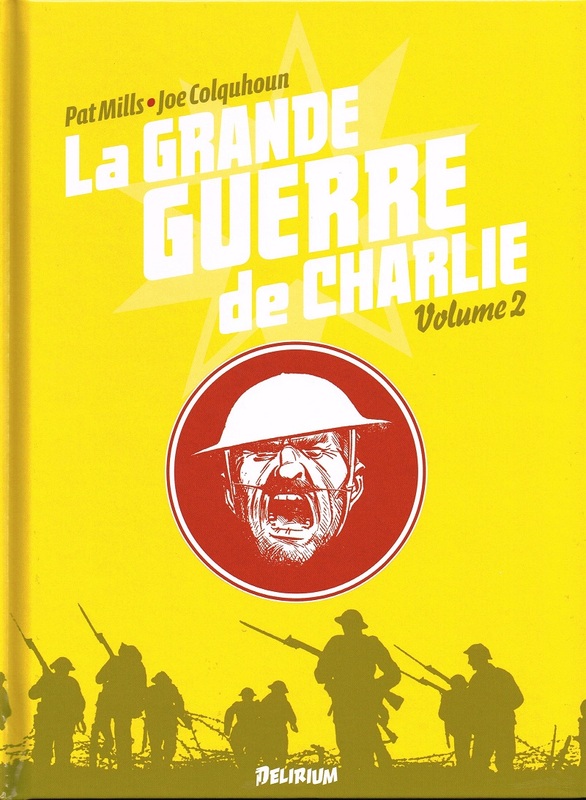 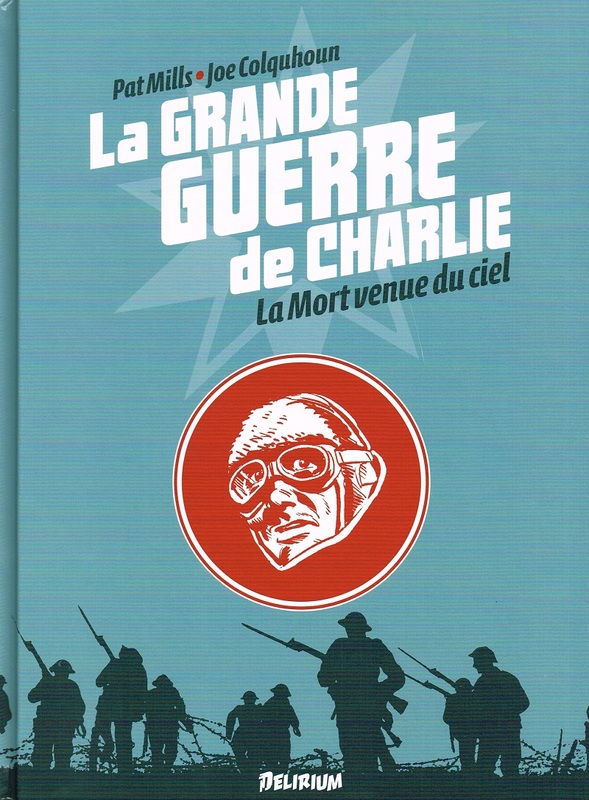 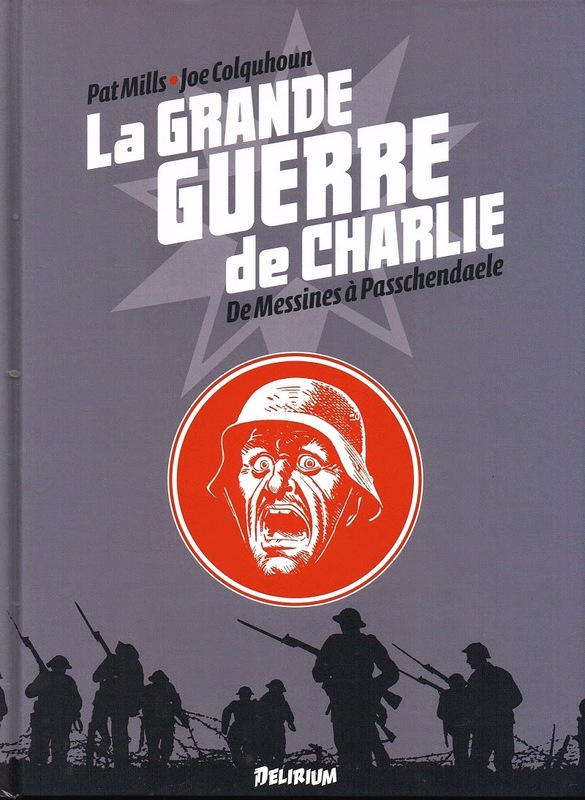 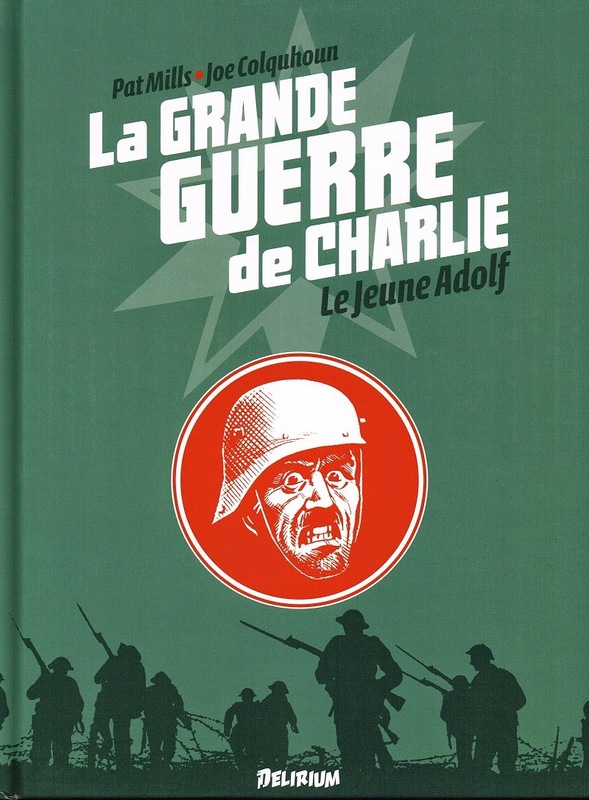 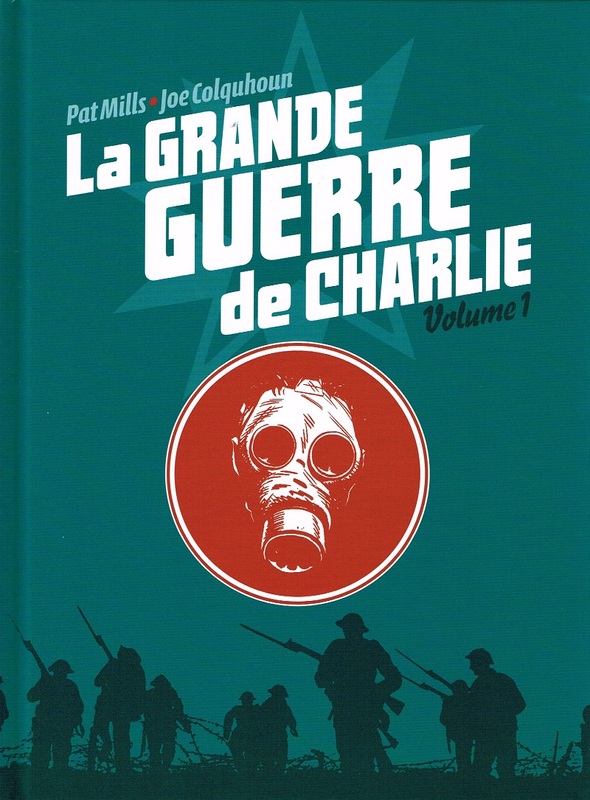 It is a library hardcover edition with thick quality paper, and the name was change to 'La Grande Guerre de Charlie' (The Great War of Charlie). 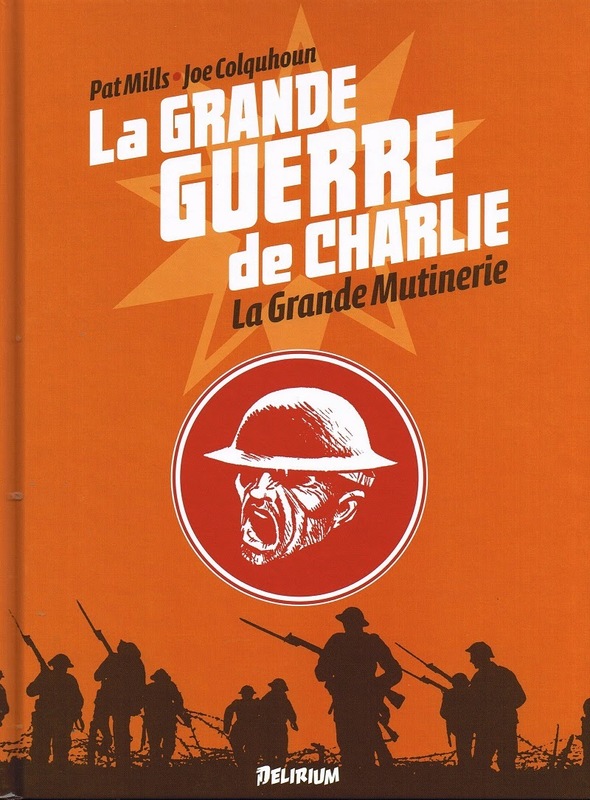 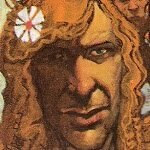 Whenever it was possible, the French editor Laurent Lerner has tried to use the best material available (Titan material, original Battle material), and starting from the 3rd volume, original colored material will be reproduced with colored scans (see the end of this article for detailed insights about the process). 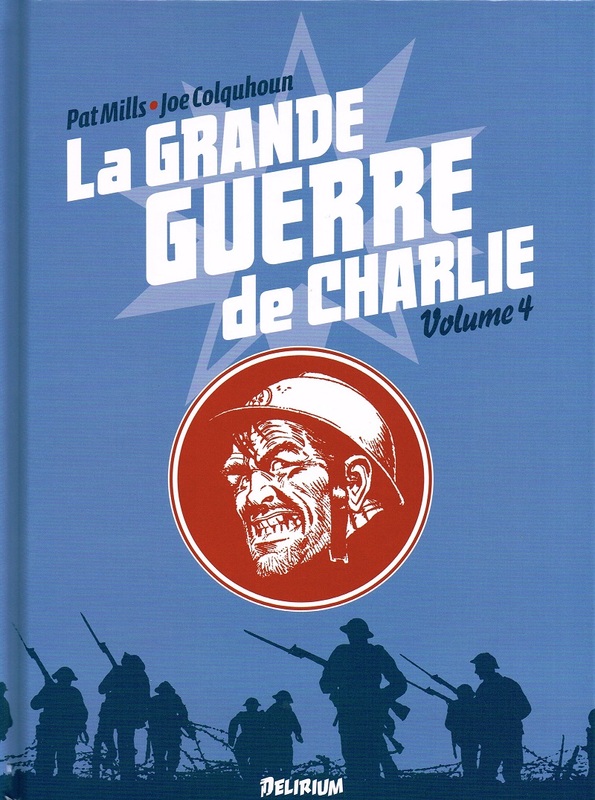 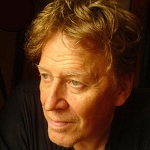 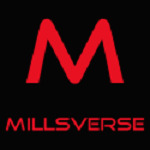 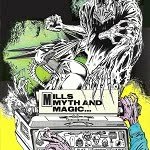 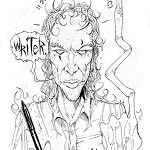 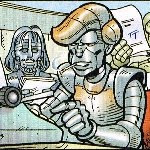 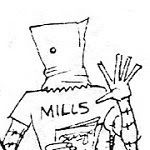 The translation made by Jean-Paul Jennequin is very true to the original 'voice' of Pat Mills. 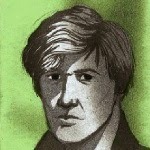 Use the caption to reach the associated file. 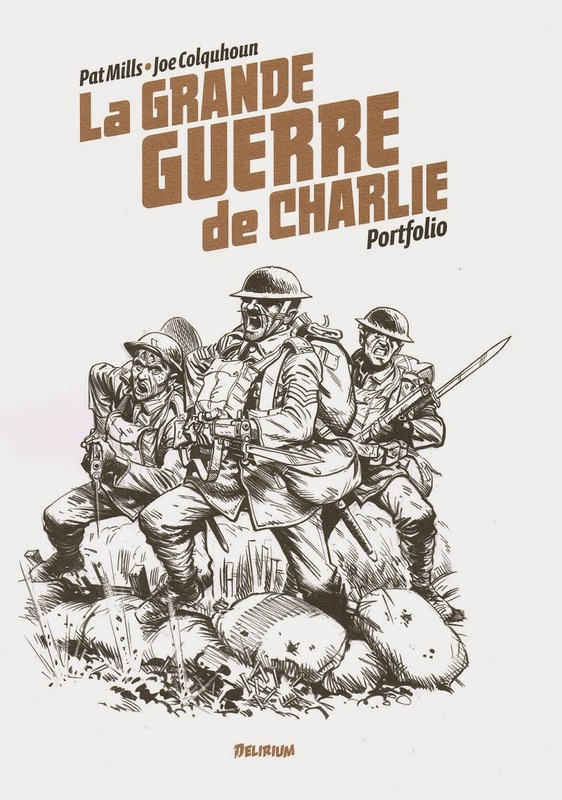 A limited print portfolio was produced at the same time that volume 7 was issued to accompany a French exhibition dedicated to Charley's War.